Lionel Messi scored a record-breaking 24th Primera Division hat trick and Luis Suarez hit a brace as Barcelona beat Rayo Vallecano 6-1 at the Camp Nou to return to the top of the table in emphatic style. The Uruguayan got the ball rolling with an early goal and Gerard Pique doubled the lead shortly after the break, before Messi scored a treble inside 12 minutes which took him one hat trick clear of Cristiano Ronaldo. 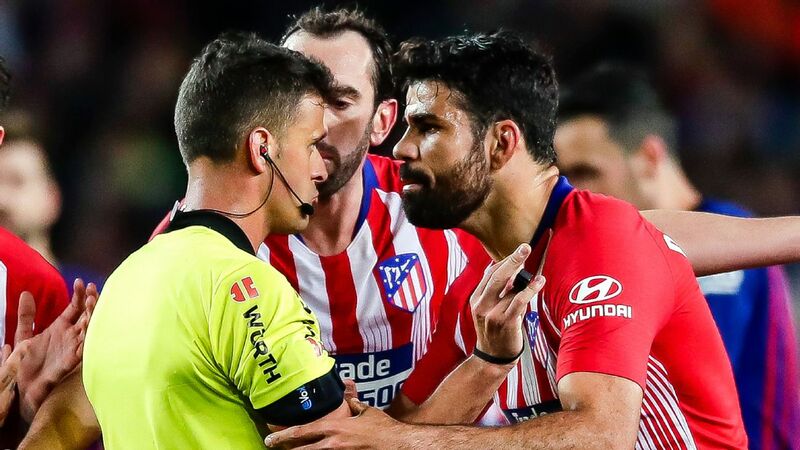 Both sides had their right-backs sent off, with Tito getting two yellow cards for Rayo and Dani Alves getting a straight red for bringing down Alberto Bueno, who scored a consolation goal for the visitors, only for Suarez to pounce again in stoppage-time. This was a merciless performance from Luis Enrique's side, who go one point clear at the top of the table after Real Madrid lost at Athletic Bilbao on Saturday, reclaiming top spot for the first time in 2015. And Messi's hat-trick -- his sixth of the season -- takes him level with Ronaldo at the top of the league's scoring charts with 30 goals from 25 starts. Barcelona needed just two minutes to open the scoring in this fixture last season and they took the lead with five minutes gone this time. Suarez got ahead of Rayo's high defensive line to latch onto a through ball by Xavi and smashed the ball past Cristian Alvarez for a fifth goal in four matches. Lionel Messi sparkled for Barcelona on Sundya lunhtime. 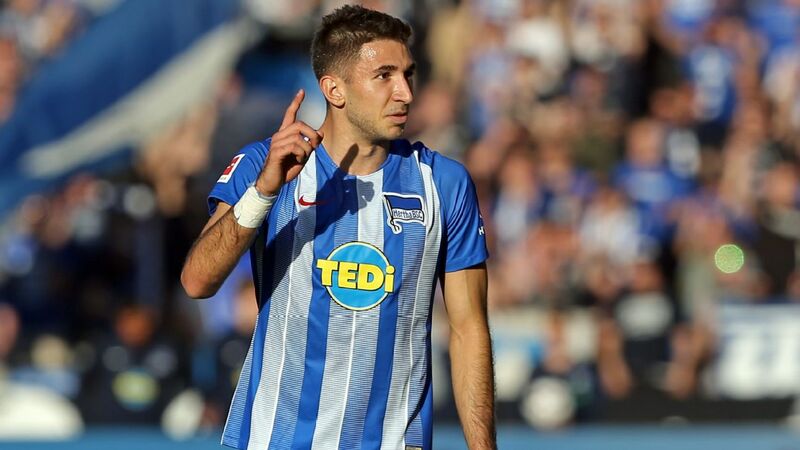 The Uruguayan was released again a few minutes later and raced towards goal to round Alvarez but took the ball wide of the area and his cross was booted away by Abdoulaye Ba. The Senegalese defender then brought Suarez down in the box and was fortunate not to concede a penalty. Rayo had done well to get to half-time just a goal down but Barca finished them off after the break. Pique got the first goal of the second period, converting on the rebound as Jordi Alba's looping header from a corner struck the top of the far post. Then Suarez was brought down by Tito in the area, leading to a penalty and the full-back being shown a second yellow card. Messi took the penalty and sent it into the arms of his Argentine compatriot Alvarez, but the referee ordered a retake and this time Messi slammed the ball into the opposite corner. He got his second seven minutes later when Suarez's first-time shot was spilled by Alvarez, and all Messi had to do was nudge the ball home from a few yards out. His third goal was the most impressive. 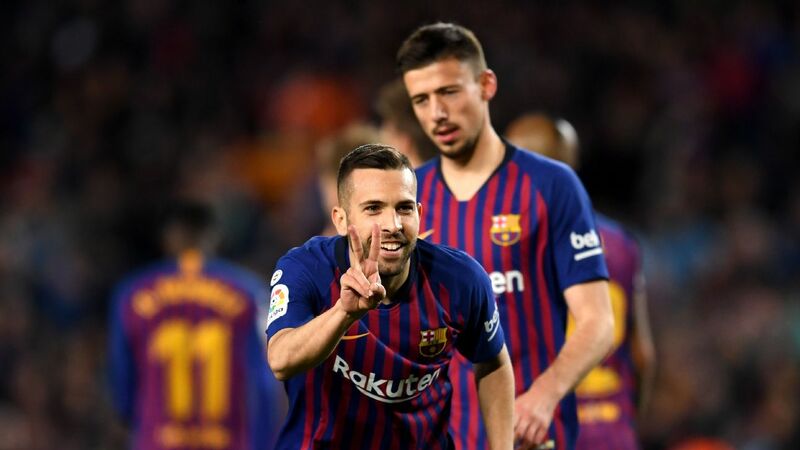 Alba came speeding down the left and Messi took the pass in his stride, dancing past Antonio Amaya and Alvarez to slot into an empty net and take his total number of hat-tricks for Barcelona to 32. 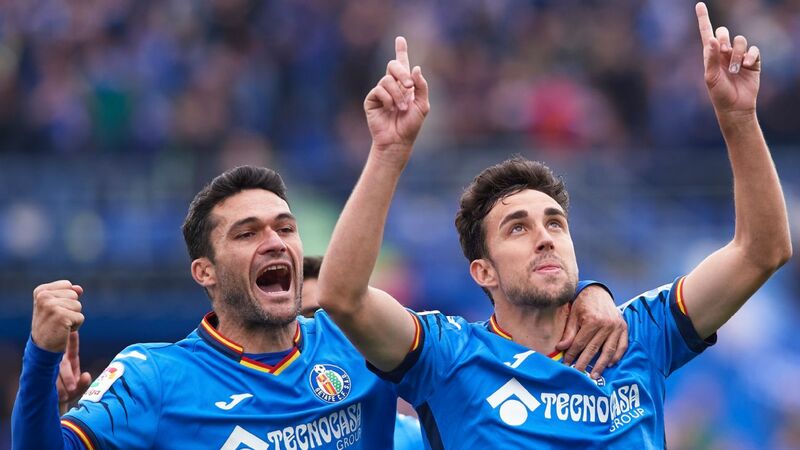 But Rayo did manage to salvage a consolation goal. Bueno broke free from the defensive line and should have got his shot away sooner but was caught by Alves and the Brazilian was shown a straight red card. 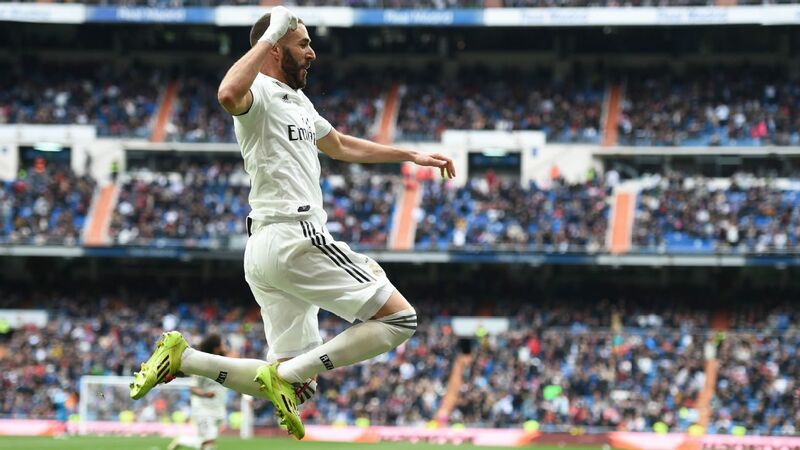 The Spaniard smashed his penalty into the top corner to score a fifth goal in two games. 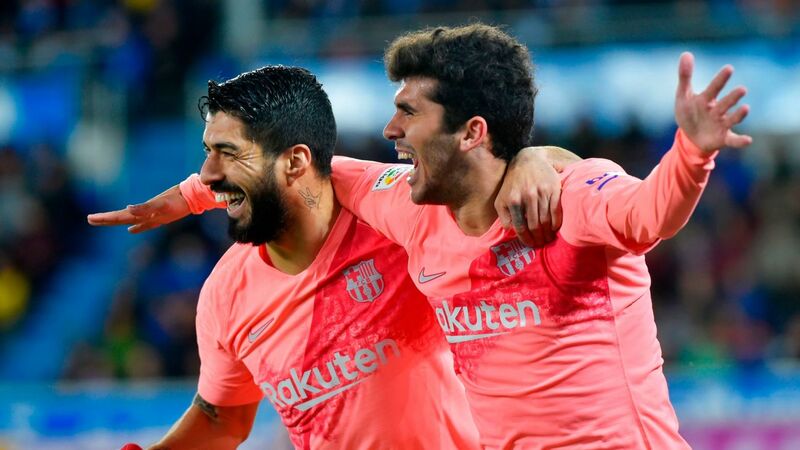 But there was still time for one final Barca goal and Suarez completed the rout, receiving a through ball from Messi and rounding Alvarez to score with ease.